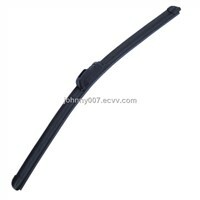 Laptop Stand, Wiper, Laptop Table, wiper blades, Windshield Wipers, Condenser Microphone, Interactive Whiteboard, Laptop Fan, Wiper Motor, Membrane Keypad, Windshield Wiper, ac adapters, Computer And Accessories, Metal Saw, Keypad Switch, 10 Inch Laptop, Omnidirectional Microphone, Blade Wiper, windshield wiper blades, remanufactured ink cartridges | More.. 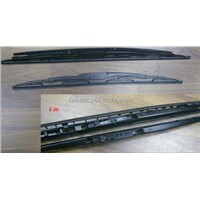 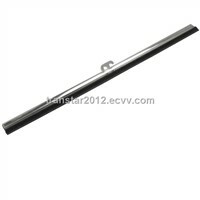 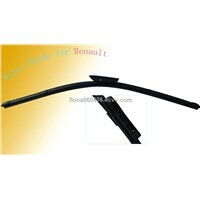 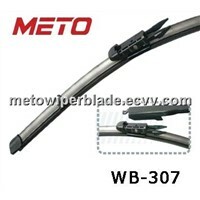 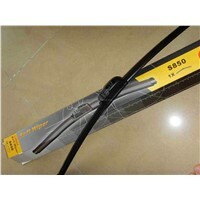 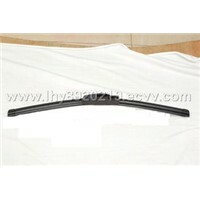 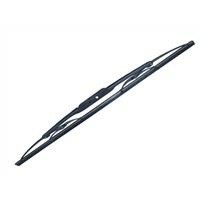 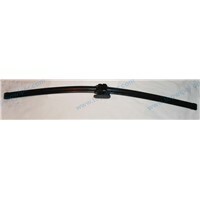 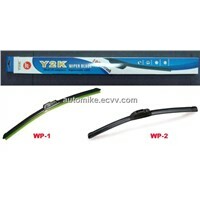 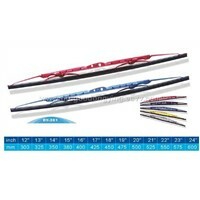 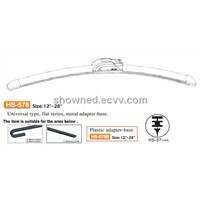 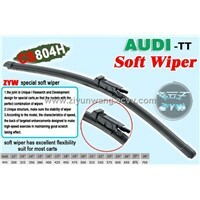 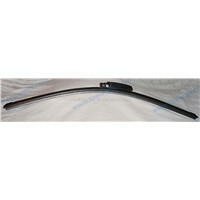 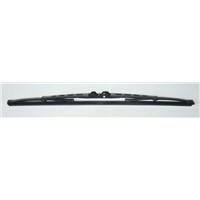 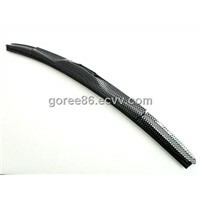 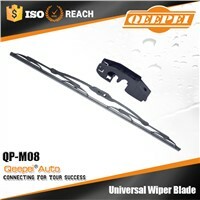 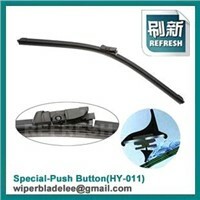 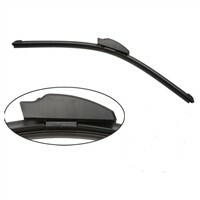 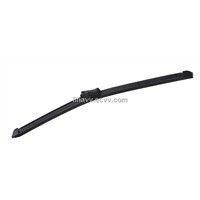 Product Brief: Universal plastic &metal double wiper blade.colour:red,green, gold,blue,purple,black,others by order. 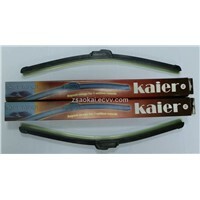 Single blister, double blister, color box and carton, or as your requirement. 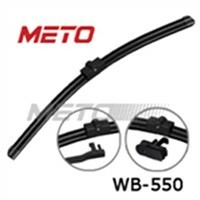 Zhongshan Aokai Automobile Products Co., Ltd.
Yuxin Automobile Parts Co., Ltd.
Xiamen Melody Cosmetic Co., Ltd.
Sanhesheng Auto Fittings Co., Ltd.
Ningbo Dongying Automotive Industry Co., Ltd. 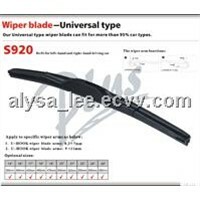 Product Brief: Model:LDA-1004 Name:car soft wiper Features:clean the car surface water Material:ABS engineering plastic+high quality rubber Product size:32*9.5cm Packing:each packed in a gift box. 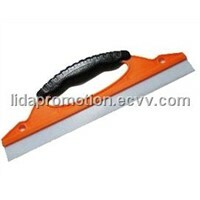 Lida Promotional Gifts Co., Ltd. 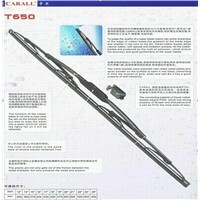 Product Brief: It is the new design,best specialty,beauty figure, high quality ,varity product. 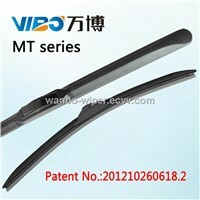 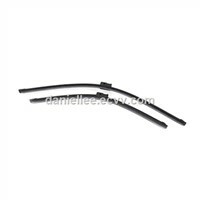 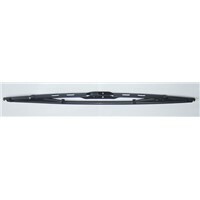 TaiZhou TianYu wiper blade Manufacturing Co.ltd. 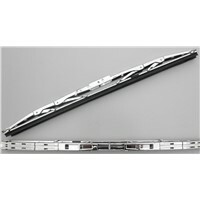 Product Brief: Full plastic frame, with PC backing. 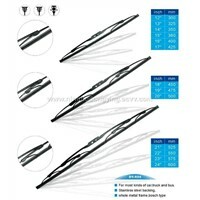 Available size" 12"-20". 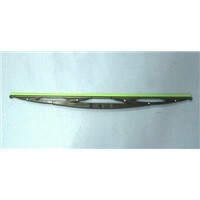 Ningbo Yushun Traffic Equipment Co., Ltd.
Foshan Hormall Lighting Technology Co., Ltd.
Want the latest & hottest Products Info. 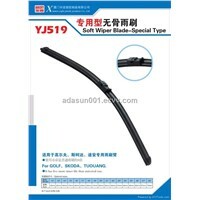 for "car wiper blades"?